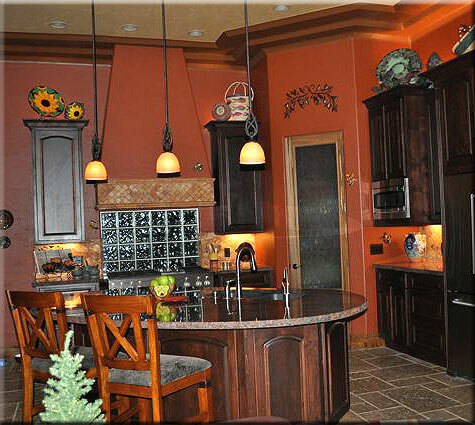 Please view our selection of Custom Built Homes below. 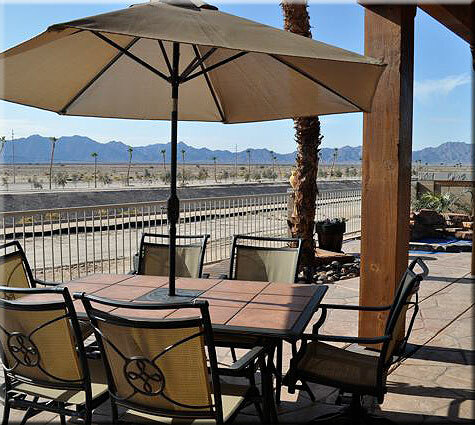 A master planned community in Wellton, Arizona, just thirty miles east of Yuma, Coyote Wash is slated to become a magnificent golf resort designed for those who love wide open spaces. 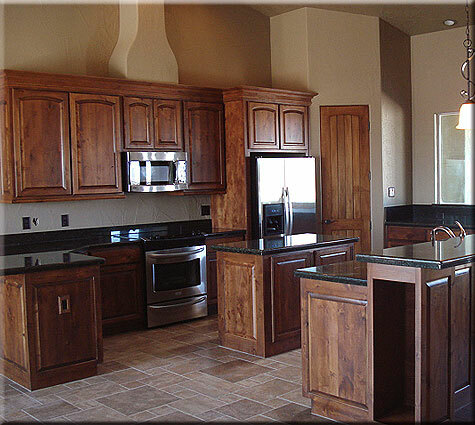 We are committed to excellence in serving our clients. 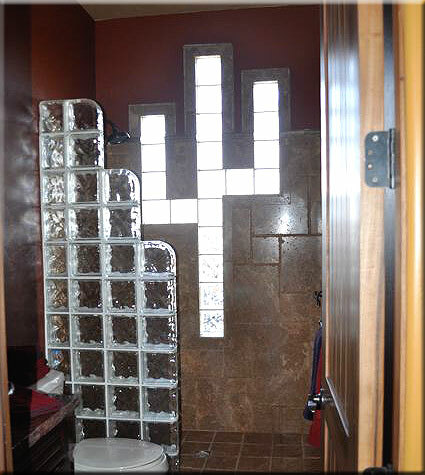 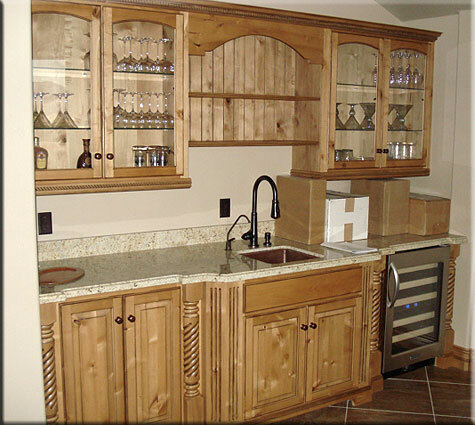 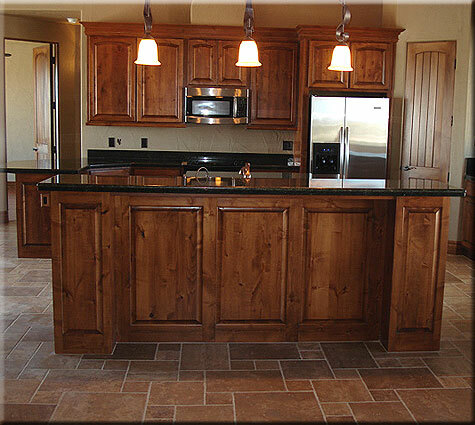 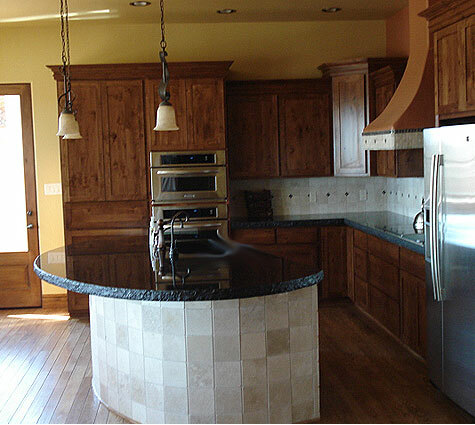 This commitment is demonstrated in craftsmanship, value, integrity, and customer satisfaction in every project. 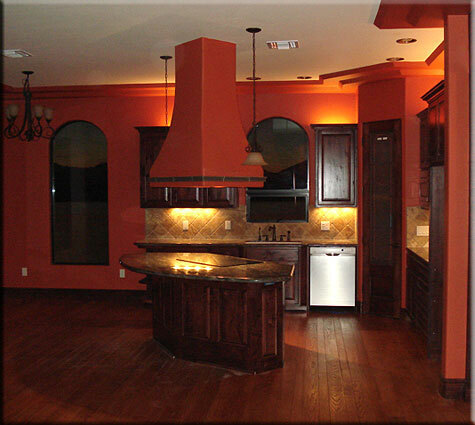 We believe the client/builder relationship is imperative to building a quality and value built home that perfectly expresses your individual style. 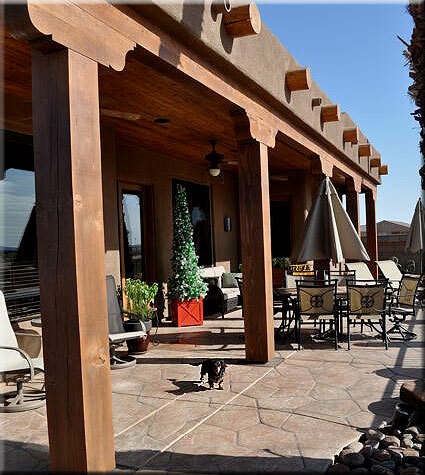 Mission-style value built homes at “The Links at Coyote Wash” in Wellton, Arizona. 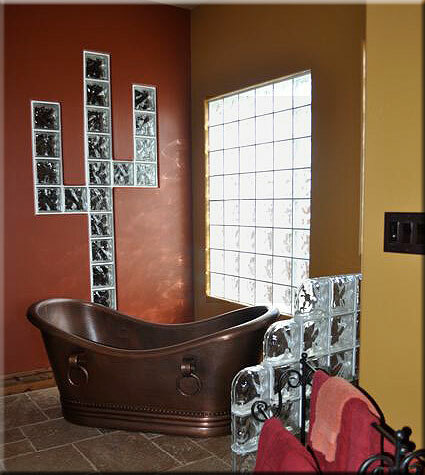 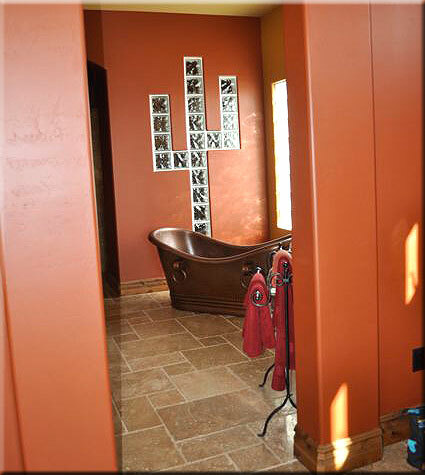 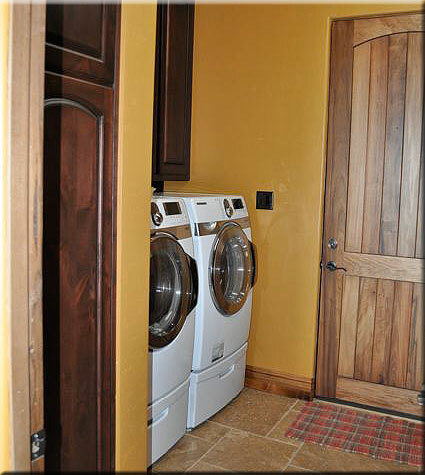 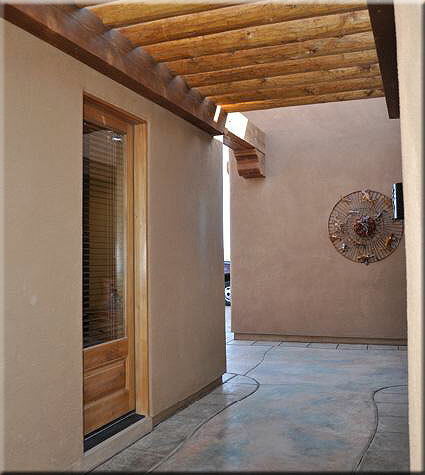 Stop by Coyote Wash and see what Santa Fe Hacienda Homes can build for You. 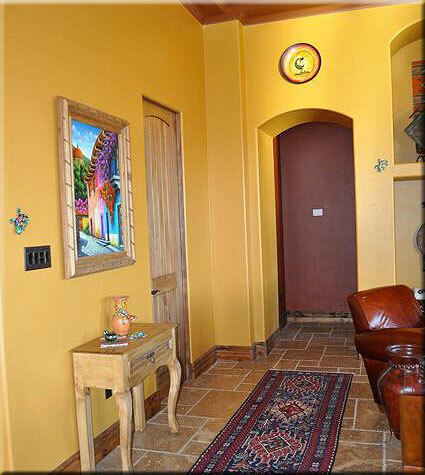 A traditional Spanish style home with stucco walls, tile roof and an almost endless amount of design changes just for waiting for You. 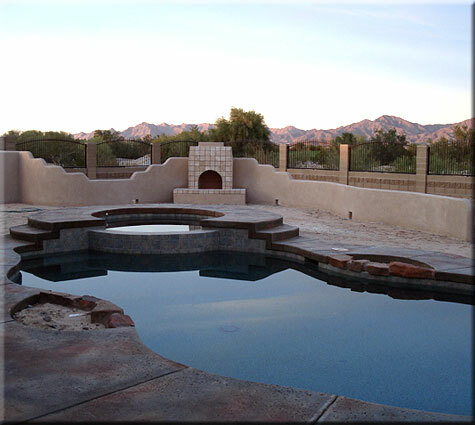 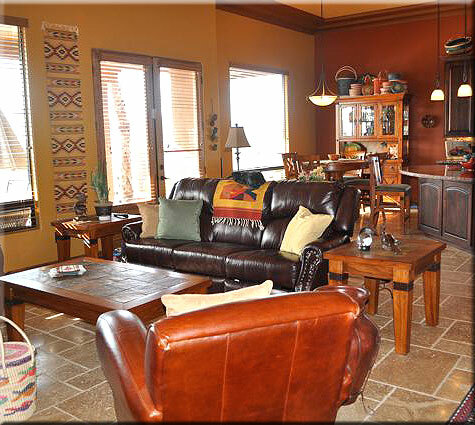 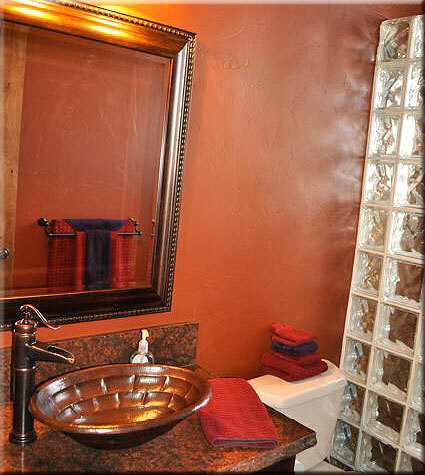 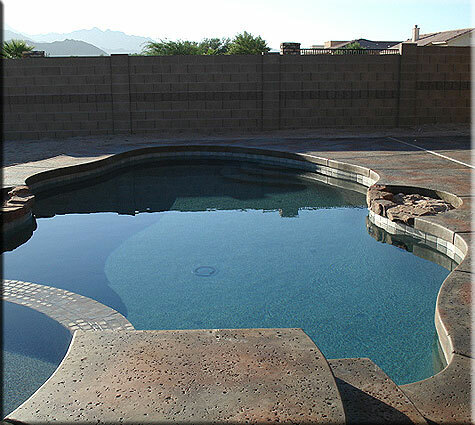 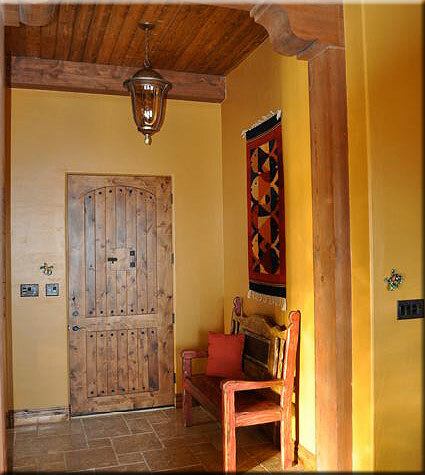 A traditional southwest style home with modern conveniences and engineering. 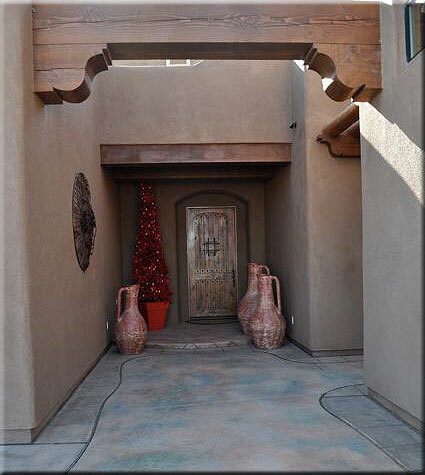 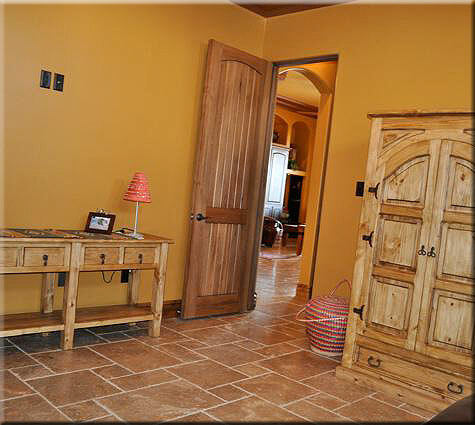 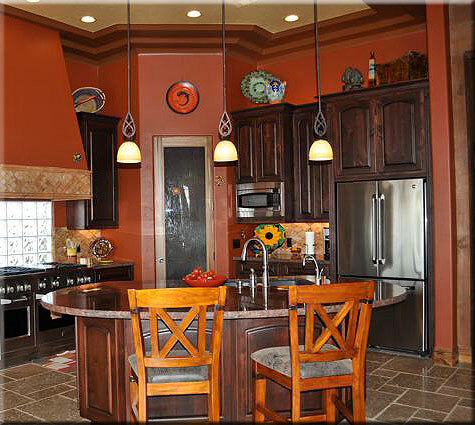 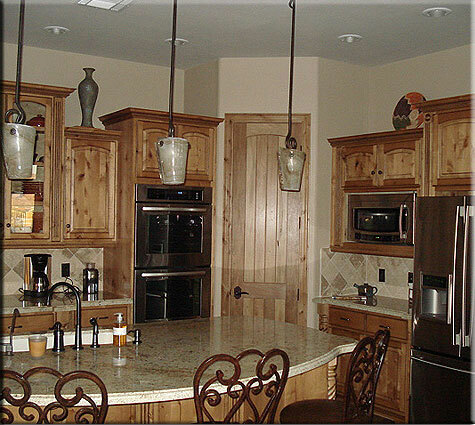 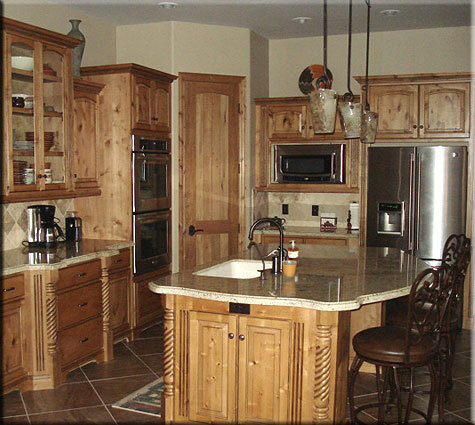 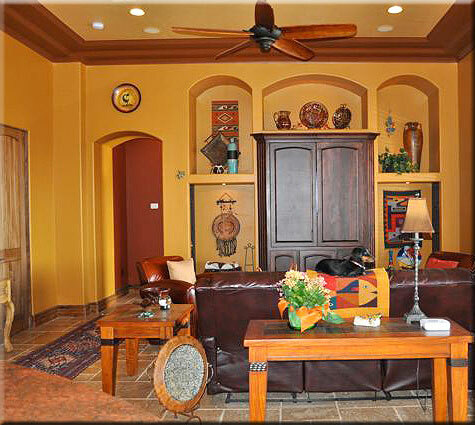 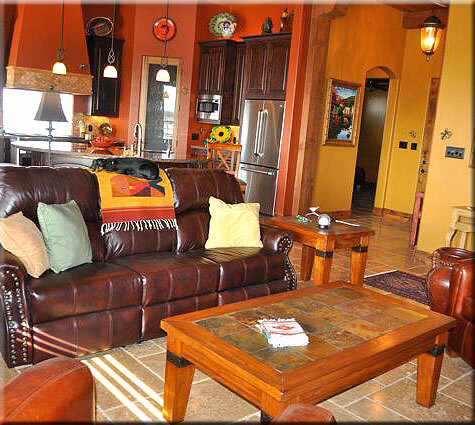 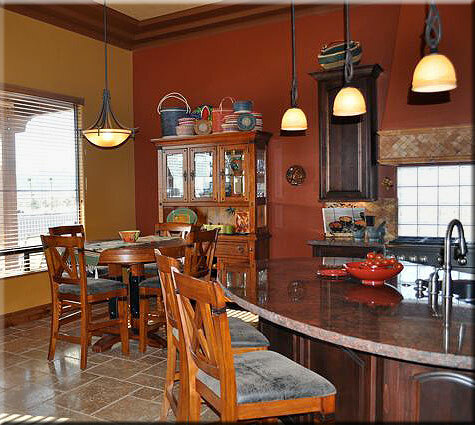 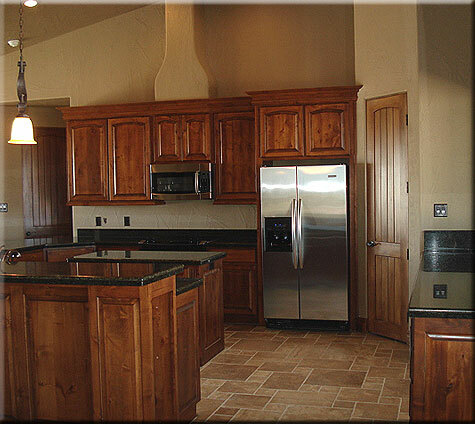 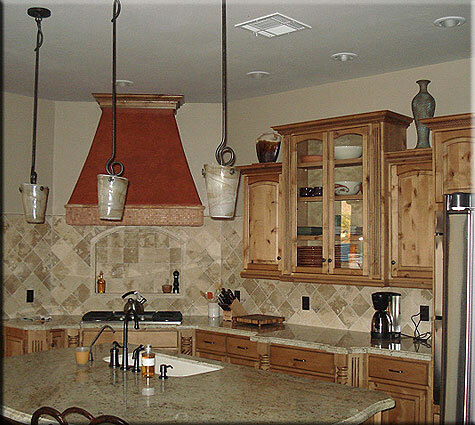 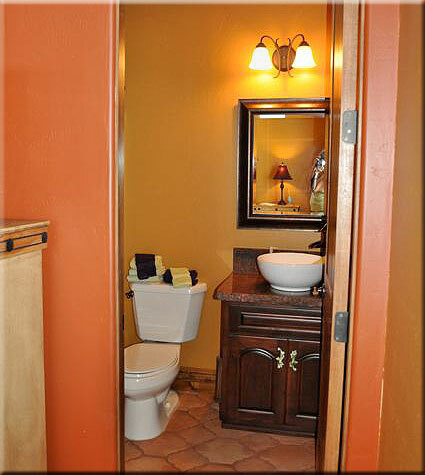 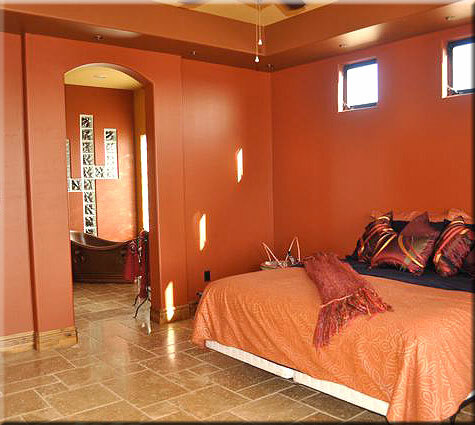 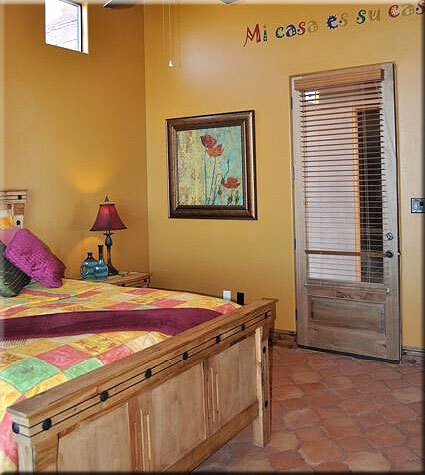 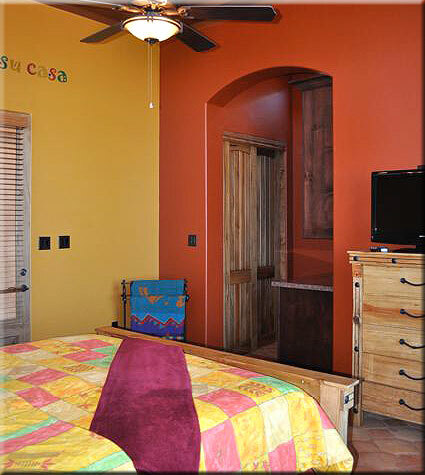 Each one of our Santa Fe Styled Homes is designed for our clients to have it YOUR WAY. 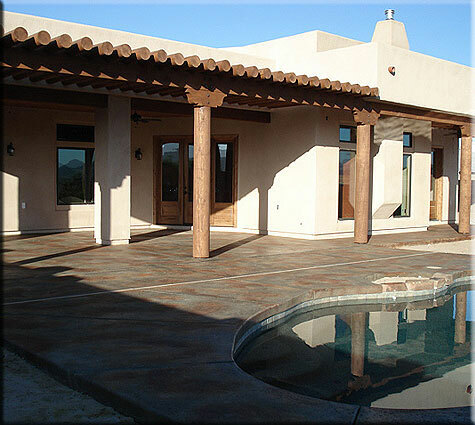 All of our Homes are tailored to fit your needs, wants and desires, if they weren't they wouldn't be Custom Homes by Santa Fe Hacienda Construction.